BY EXPANDING STORYWORLDS ACROSS MULTIPLE PLATFORMS AND FORMATS, J.C. HELPS COMPANIES ACHIEVE THEIR CREATIVE & BUSINESS GOALS. 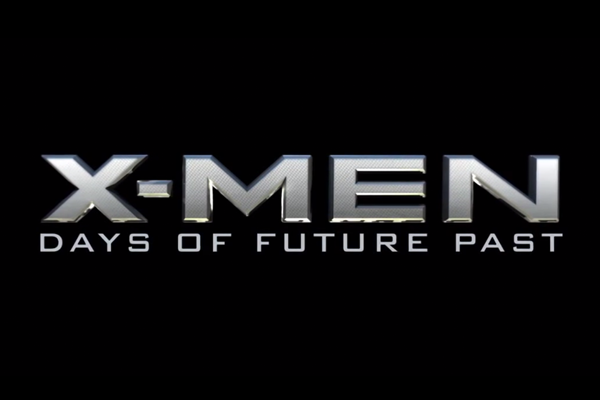 Using his skills as a former newspaper and magazine writer, J.C. wrote a 5,000-word investigative magazine-style article set in the dystopian alternate Earth seen in Days of Future Past. The story — which explores the "real" reason behind John F. Kennedy's 1963 assassination — combines real history, X-Men canon and conspiracy theories. Did Magneto kill JFK? J.C. helped craft this online experience, set in the crime-ridden future world of the new TV series, Almost Human. After meticulously reviewing the sci-fi show's screenplays, J.C. incorporated dozens of canonical details into the campaign's character bios, scripted audio recordings, and more. An extension of David Cronenberg: Evolution, a multi-platform celebration of the iconic filmmaker's work. Body/Mind/Change was created and directed by Lance Weiler, with Cronenberg's direct creative involvement. In addition to co-writing Body/Mind/Change, J.C. helped develop its story. J.C. helped conceive and write this groundbreaking responsive film. Deja View dynamically adapts to viewers, reacting to their spoken interactions with onscreen characters. Infiniti's Deja View combines cinematic narrative with new technologies — including the latest natural speech processing systems — to create an immersive and unique experience for every viewer. J.C. helped intrigue Kickstarter backers by crafting fiction set in the storyworld of Harebrained Schemes' latest game, Golem Arcana. He wrote several short stories, and helped create the game world's mythology. J.C. recently joined the team at Protagonist Labs, a company that develops technology for human creativity. J.C. advises the team as it develops Storium, an online storytelling game that empowers people to tell these stories together. To introduce and immerse audiences into the world of Cinemax’s new espionage thriller series Hunted, J.C. helped create an authentic-looking website for the show’s private security firm. But lurking just beyond the homepage was a mindbending experience that became a multi-award-winning online viral hit. J.C.’s love for Stephen King’s fiction came in handy while writing and designing this prequel narrative for A&E’s miniseries. J.C. conceived more than 100 “King universe” props, wrote the campaign’s content, and more. The result: An unforgettable experience that was “eleventeen times creepy” (TV Geek Army). J.C. wrote and helped design this transmedia prequel for Discovery Channel's apocalyptic reality series. The personalized Facebook Connect-powered experience revealed how the news of a deadly virus might spread on social networks ... and how it would impact participants' family and friends. J.C. is presently collaborating with author Josh Viola and video game developer Leviathan Games to expand the storyworld of Viola’s novel The Bane of Yoto into other channels and experiences — including an iOS app, ebook prequels, parallel narratives and more. This educational transmedia experience was designed to resonate with high school students, particularly reluctant readers. 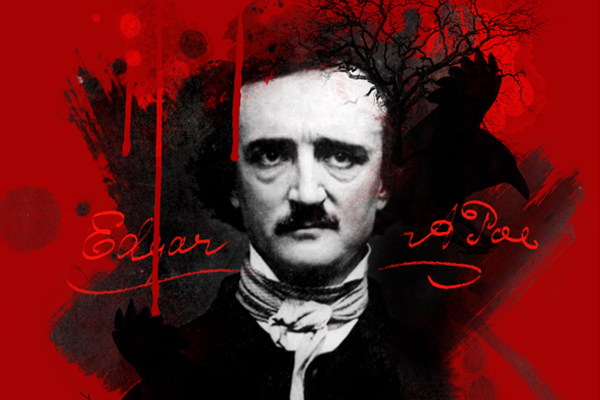 J.C. collaborated with game designer Jordan Weisman to create a thrilling Poe-inspired mystery that unfolded in real time through online and classroom-based channels. J.C. helped expand the storyworld of this innovative handheld game system by writing more than 20 scripts for its animated webisode series. The videos were a hit among children of all ages; J.C.‘s episodes were viewed more than 1 million times. Published in 2009, Personal Effects was a groundbreaking transmedia novel. Clues in the book — and items that accompanied it, such as ID cards and photos — propelled readers into an “out of book” experience where they became protagonists. Now in development as a Starz TV series, with Gore Verbinski executive producing. J.C. conceived and created all content for this iOS app. Shake It! uses play, recorded audio, interactivity and canonical transmedia narrative to expand the world of his original 7th Son IP. Released in 2010, the app was the first of its kind, featuring the ability for author J.C. to literally “autograph” the user’s app. J.C. conceived and managed this ambitious, first-of-its-kind online multimedia narrative. More than 100 fans of J.C.'s 7th Son sci-fi novel series crafted audio and video content for the project. J.C. then incorporated these crowdsourced stories into 7th Son canon.